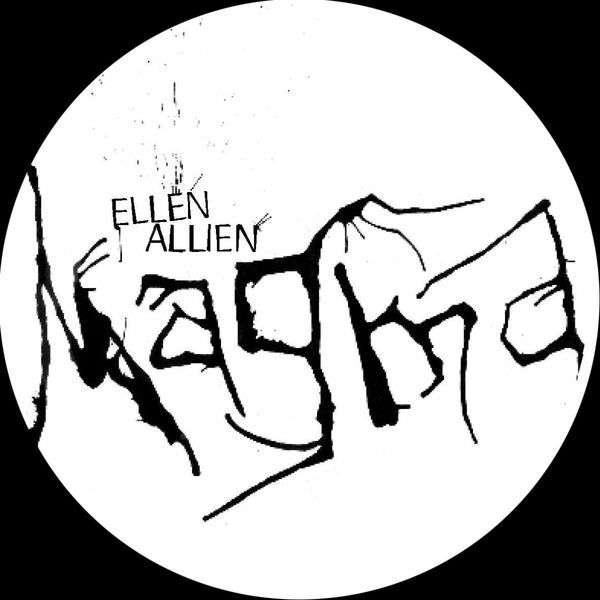 Ellen gives it a jackin kick with “Magma”, a sort of semi-acid Cologne treatment that will delight all those who’ve seen the great dame play out recently. MFA cheese it up, while our posturing heroes Modeselektor decide to stick with the tempo and the flow and start unravelling the spine of this track into something ever so subtly mashed up bar by bar. Anything with Modeselektor on requires your immediate attention – get on it.